A Chicago police officer who fatally shot a black teenager 16 times in October is the focus of a criminal investigation being conducted by federal prosecutors and the FBI, according to the Chicago Tribune. Laquan McDonald was 17 at the time of his death. According to an account of the incident released by the Chicago Police Department, McDonald was killed because he lunged at officers with a knife after they tried to detain him outside a fast-food restaurant on the city’s Southwest Side. Spokesmen for the police department and the police union have said that officers were responding to a call about a man with a knife when McDonald, ignoring orders to drop his weapon, slashed one of the squad car’s tires and damaged its windshield. It was after officers got out of their vehicle to confront McDonald, according to this account, that the teenager made a move that made the officers feel threatened. The fact that McDonald was shot an astonishing 16 times was not known until the results of an autopsy were made public in February, in an article written by Chicago journalist Jamie Kalven and published by Slate. 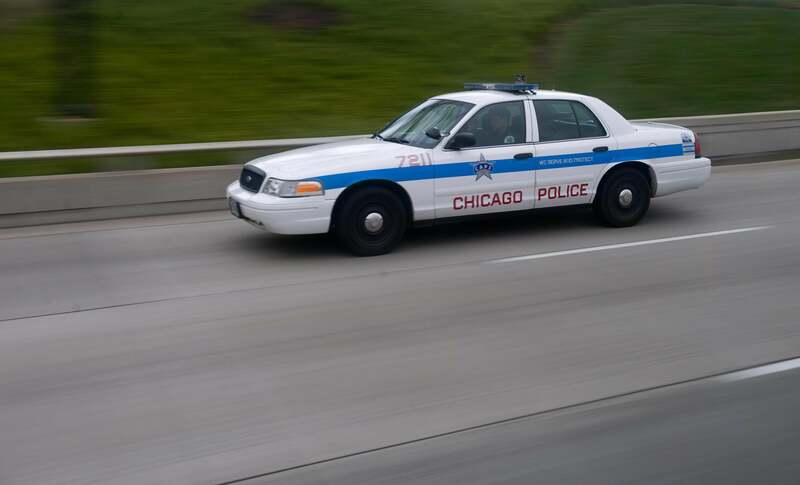 According to a spokesman for the Chicago police superintendent, the as-yet-unnamed officer who fired the 16 shots was stripped of his police powers and placed on desk duty while the investigation is carried out. News of the FBI investigation into the officer’s decision to shoot McDonald comes just over a week after the videotaped killing of Walter Scott in South Carolina, who was shot in the back as he fled from a police officer. The news also follows on the heels of a press conference held in Chicago this morning, during which the city’s chief lawyer, Stephen Patton, told reporters that a recommendation has been made to the City Council to pay a settlement of $5 million to the boy’s mother. According to Patton, the recommendation was based in part on crucial evidence gathered from police dashcam footage of McDonald’s death. That footage has not been released, and we don’t know what role it is playing or will play in the investigation that federal authorities are conducting. However, the fact that whatever it depicts has moved the city to settle the case suggests the footage is damning.